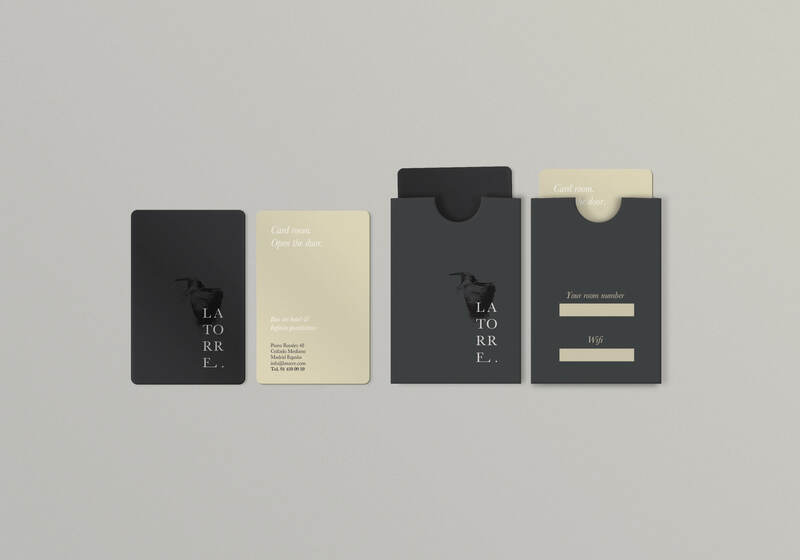 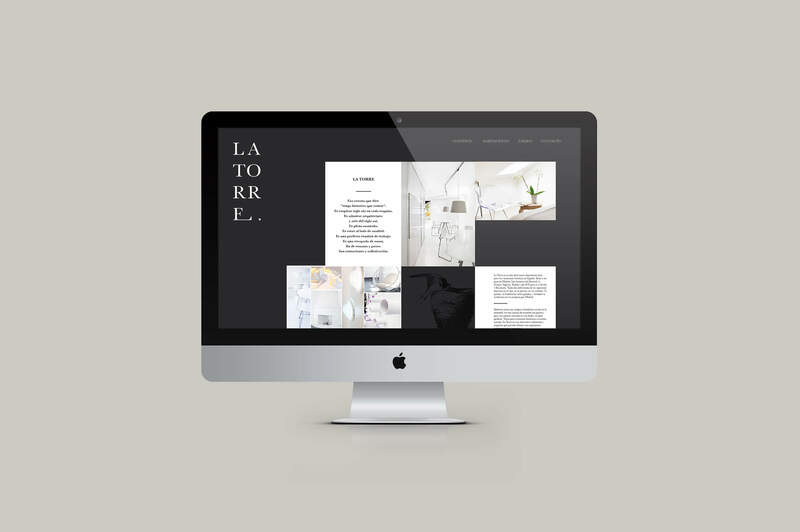 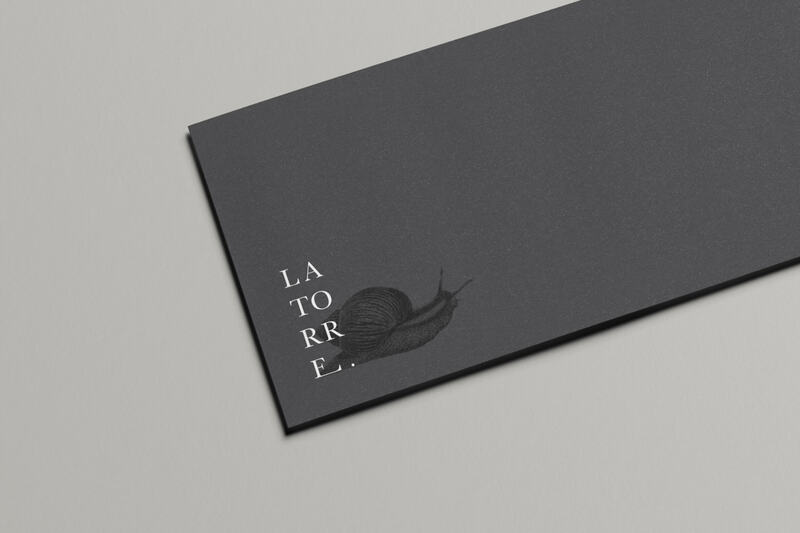 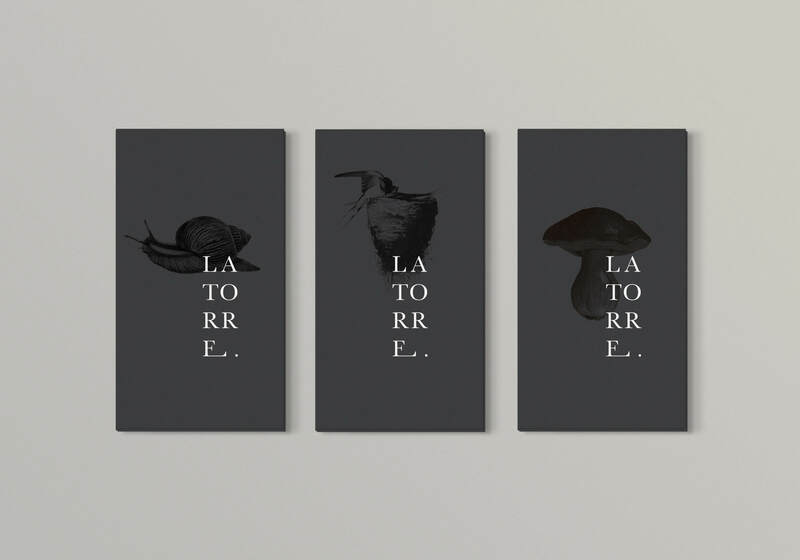 Proposal identity for La Torre. 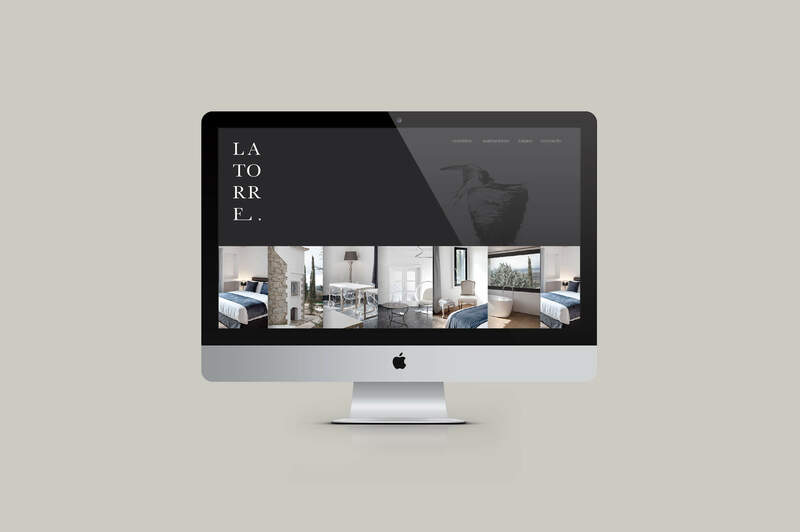 La Torre is a boutique hotel located in the north of Madrid in a house built in the middle of the XIX century building. 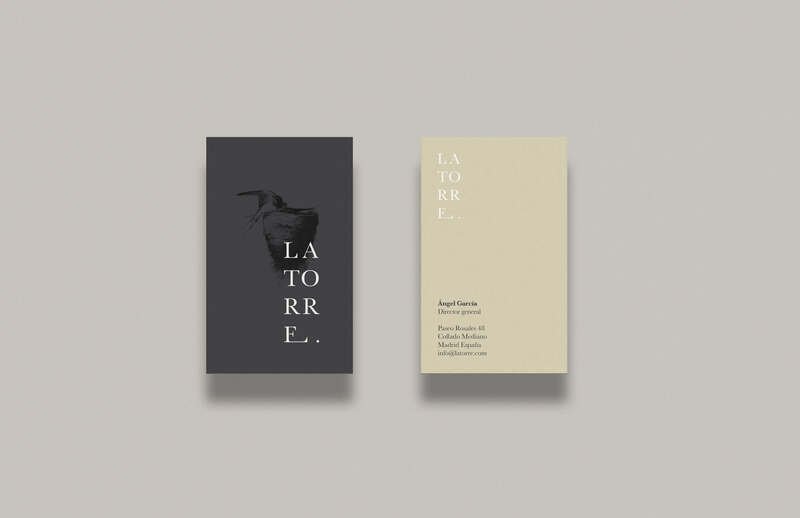 Its name comes from the main symbol of its building architectonic, a century tower. 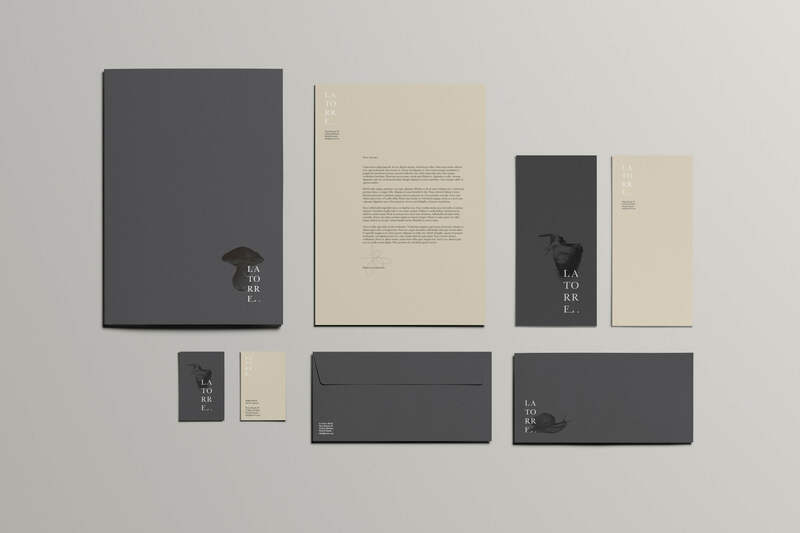 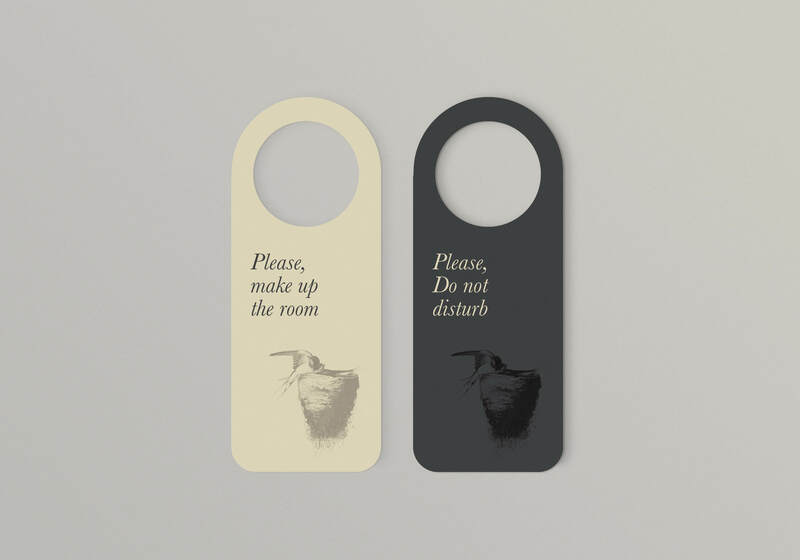 The brand identity is inspired by the nature and the environment that surround the residence. 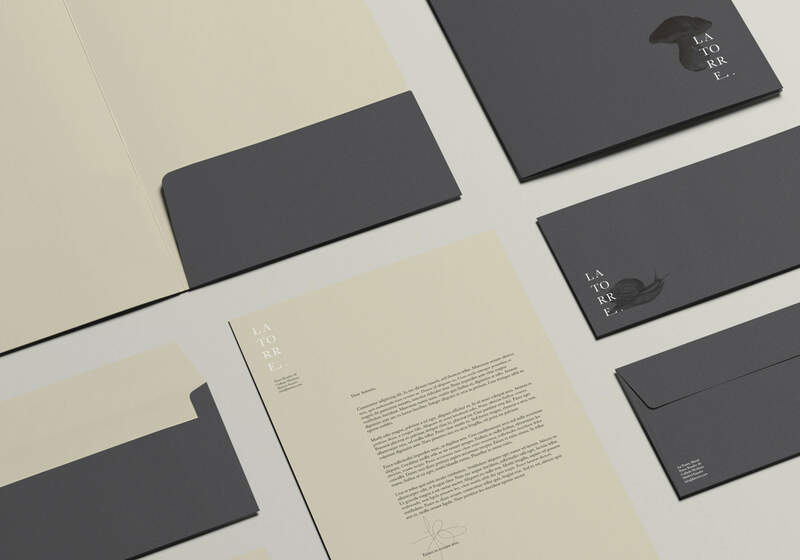 The graphic system includes different old and classic illustrations of animals and plants. 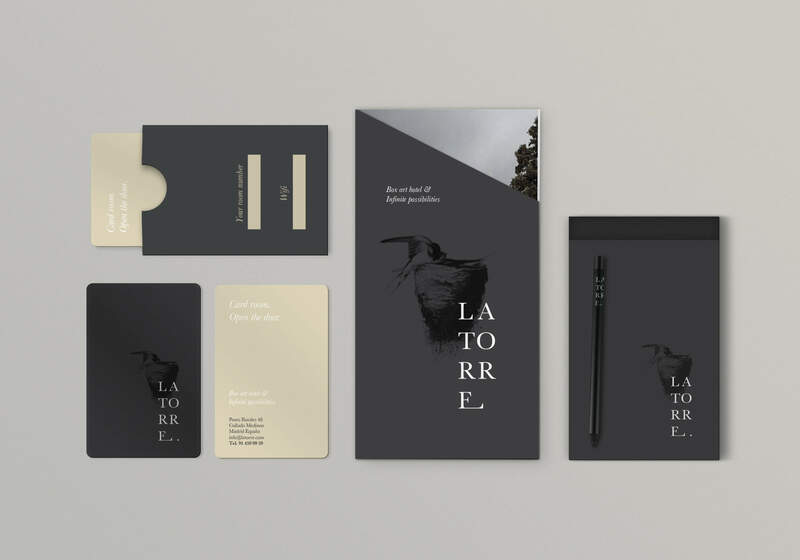 The typography and the corporate colors complement the brand by adding a stylistic touch of elegance. 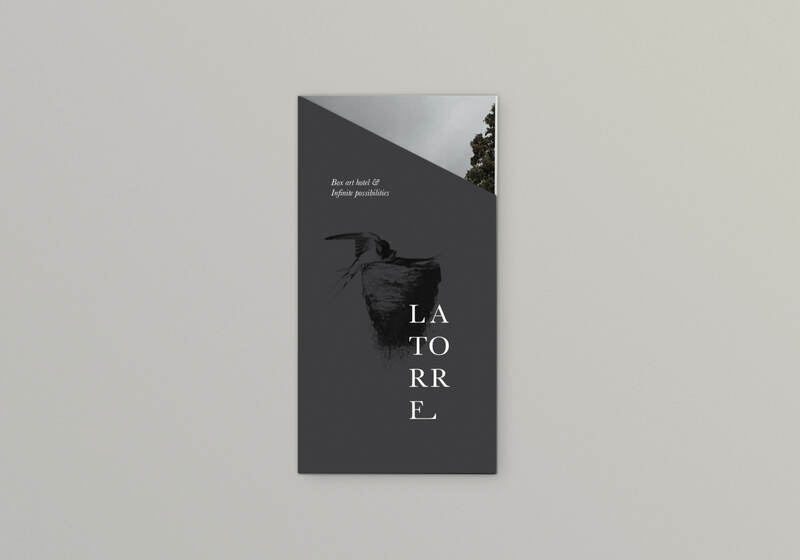 Produced while at Virgen Extra.